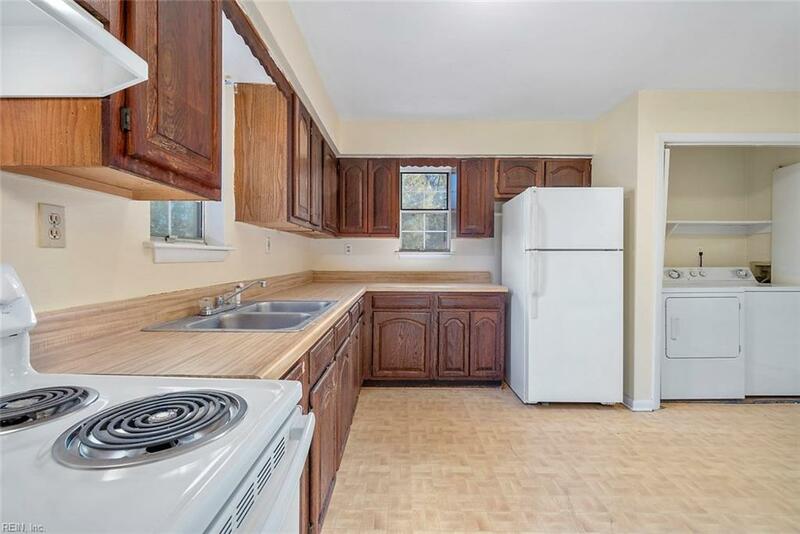 9529 Atlans St, Norfolk, VA 23503 (#10229565) :: Abbitt Realty Co. 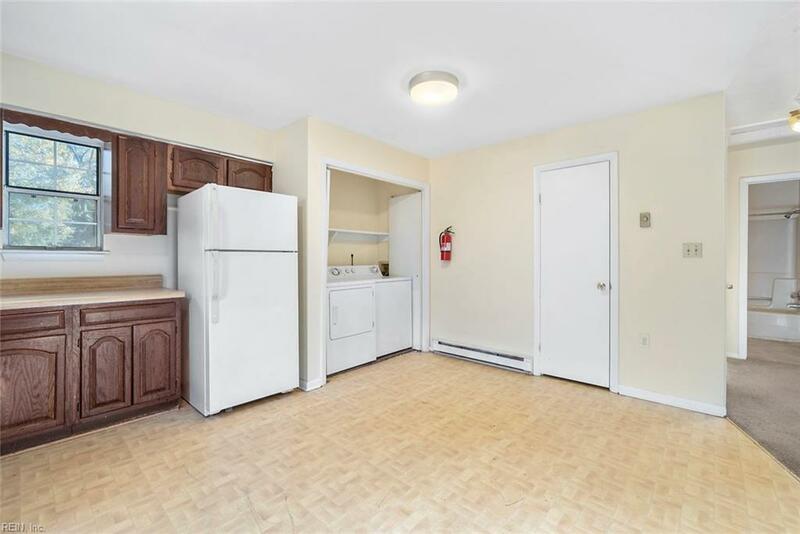 Priced to SELL on this duplex with income potential! Live in one and rent the other or rentboth. Both units in great condition. 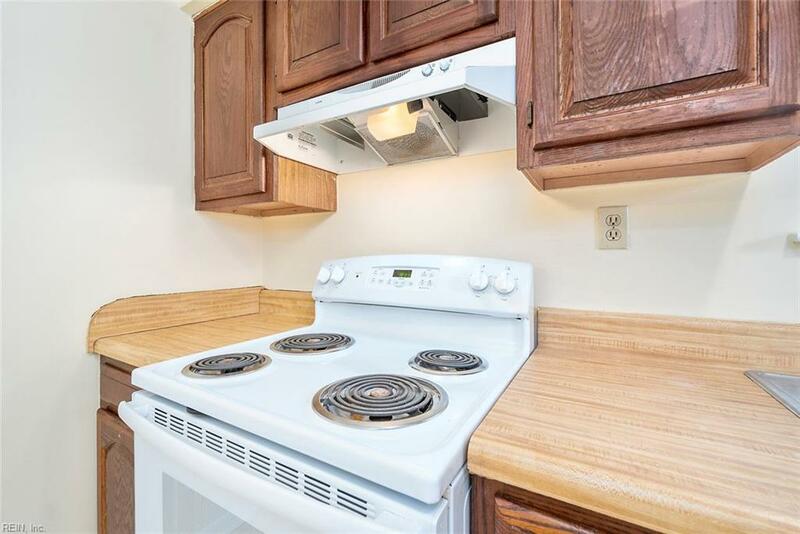 Bottom unit is larger with 3BR/2BA. Bottom unitscollects 925/mo. 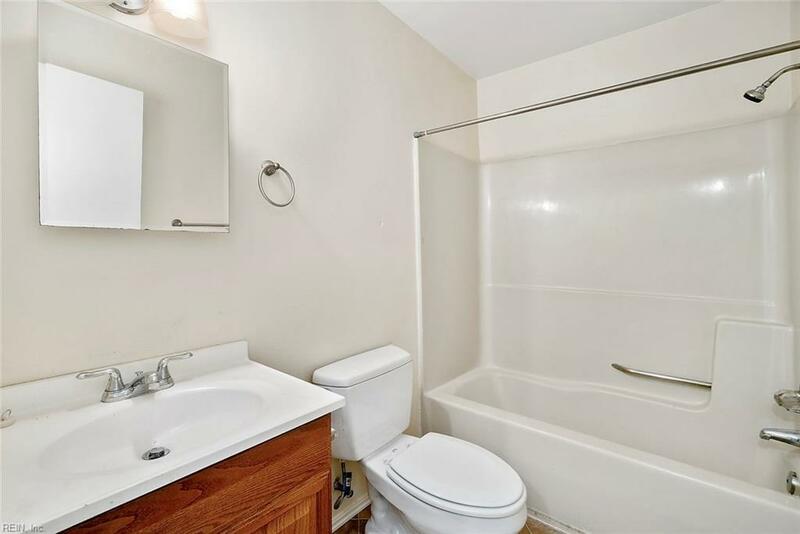 Top unit is 2BR/1BA and collects 875/mo. Great investment and convenientto bases, highway and shopping.